This medicine is available without prescription. However, you still need to use Senna Leaves carefully to get the best results from it. The name of your medicine is Senna Leaves. It contains the active ingredient Senna Leaves. It is a herbal medicinal product used for the short term relief of occasional constipation. Senna Leaves do not help with weight loss. Senna Leaves Prime # 1 Sennoside Contents : Ranges between 2.30 % to 2.70 %. Senna Leaves Prime # 2 Sennoside Contents : Ranges between 2.30 % to 2.70 %. Senna Leaves Prime # 3 Sennoside Contents : Ranges between 2.30 % to 2.70 %. Senna Leaves Prime # 4 Sennoside Contents : Ranges between 2.30 % to 2.70 %. Senna Leaves Prime # 5 Sennoside Contents : Ranges between 2.30 % to 2.70 %. Adults and the Elderly : Soak 5 to 10 Grams Senna Leaves in a glass of cold water for about four hours; and drink at bed time. Children over 12 years of age : Soak only three or four Grams Senna Leaves and drink at bedtime. A little sugar may be added. Take too much of Senna Leaves. Take Senna Leaves for too long. Like all medicines, Senna Leaves may cause side-effects, although not everybody gets them. 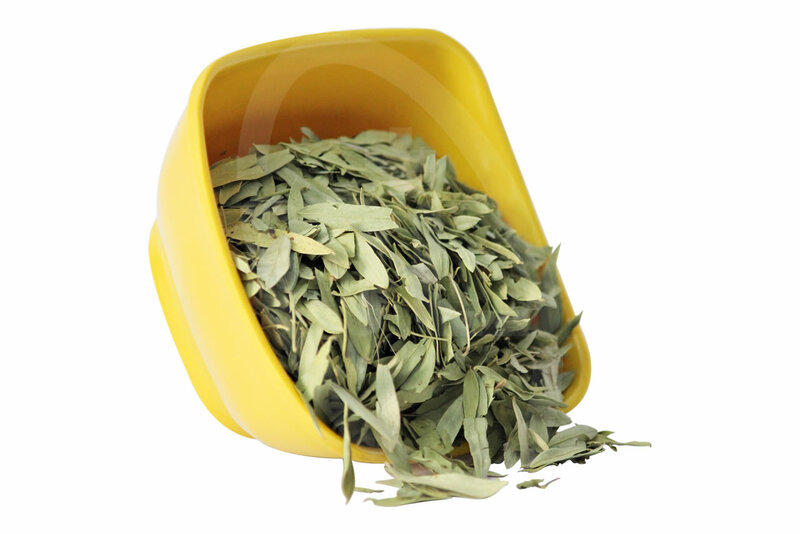 » Do not use Senna Leaves after the expiry date which is stated on the pack. The expiry date refers to the last date of that month. » Senna Leaves should not be disposed of via wastewater or household waste. Ask your pharmacist how to dispose of this product when no longer required. These measures will help to protect the environment. Bales Packing in 50 / 80 / 100 Kgs. We are exporting Senna Leaves in : UK, USA, Canada, China, Brazil, Argentina, Italy, Belgium, Spain, France, Austria, Sweden, The Czech Republic, Monaco, Ireland, The Netherlands, Tunisia, Malaysia, South Korea, Mauritius, Taiwan, Japan.